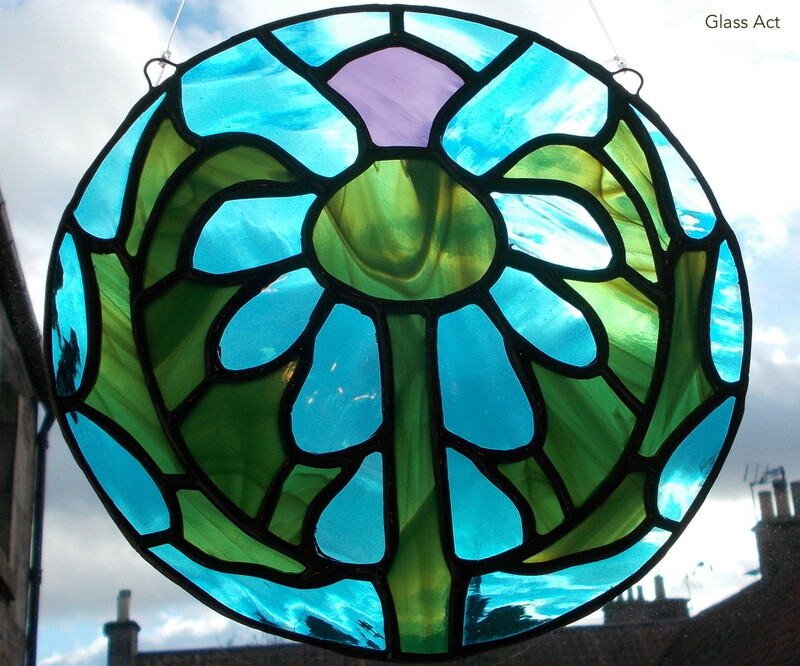 The second maker to be featured at our Festive Makers Market on 12th December in Inverkeithing is Glass Act. 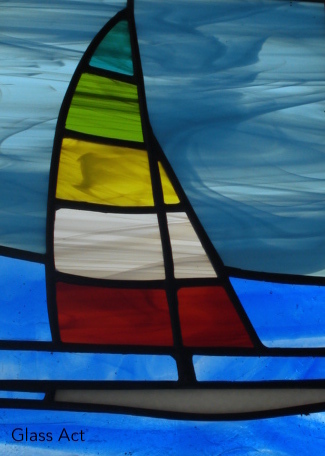 Based in Crail, another of Fife’s gorgeous coastal towns, Glass Act are a collective of four glass artists who create these vivid and richly coloured sun catchers, panels and small hanging decorations. 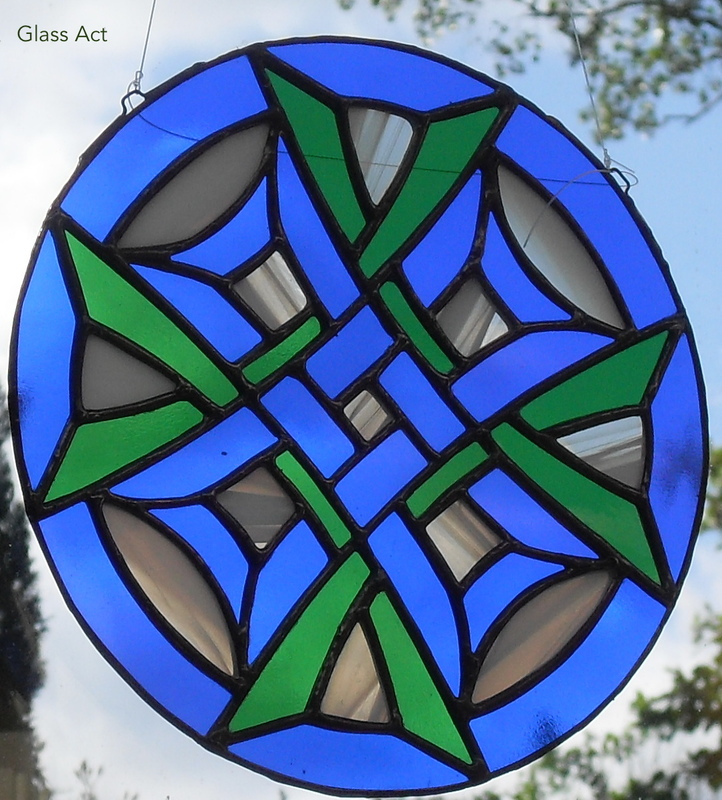 Using a method with coloured glass and copper foil, in the manner made famous by Tiffany.